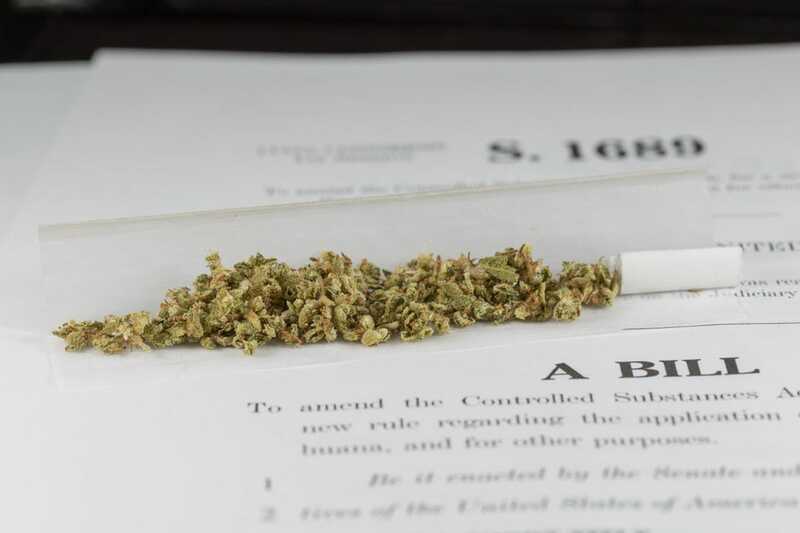 Although some ingredients of marijuana have government-approved medicinal use, Broderick wrote, there are no adequate long-term studies attesting to the medical value or safety of marijuana. In fact, he said, “there is no standard, ‘medical’ marijuana,” and neither patients nor their doctors know which substances they’re ingesting. Pot growers’ new quest: U.S. patent protection for cannabis seeds Op-Ed Cannabis crazy: It doesn’t just describe the move to legalize weed. It could happen to you. There are so many medicinal pros but the cons are the violators…. Yeah, and many say so what!